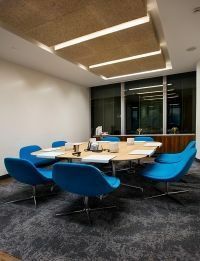 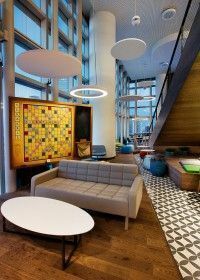 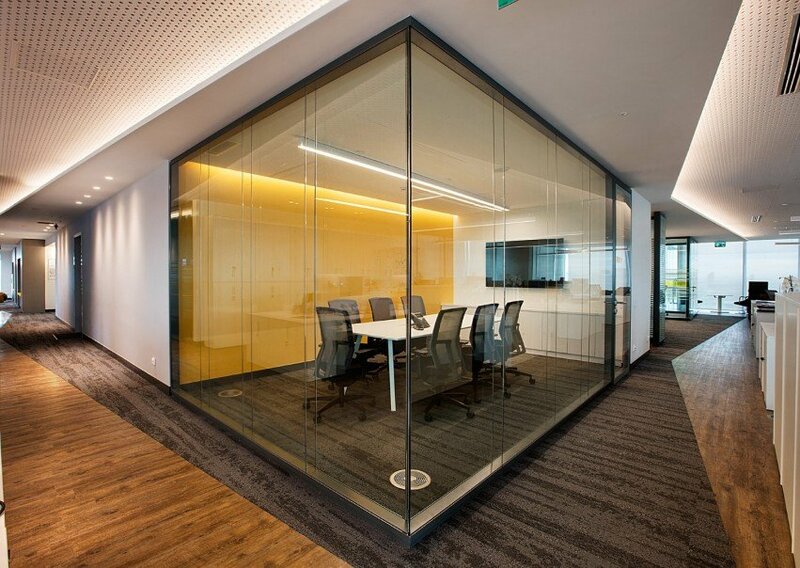 Evolving around the idea of creating solutions that radiate positive energy and empathy, Nurus left its mark in the offices of Allianz Tower, which Allianz Headquarters is moved to its new location. 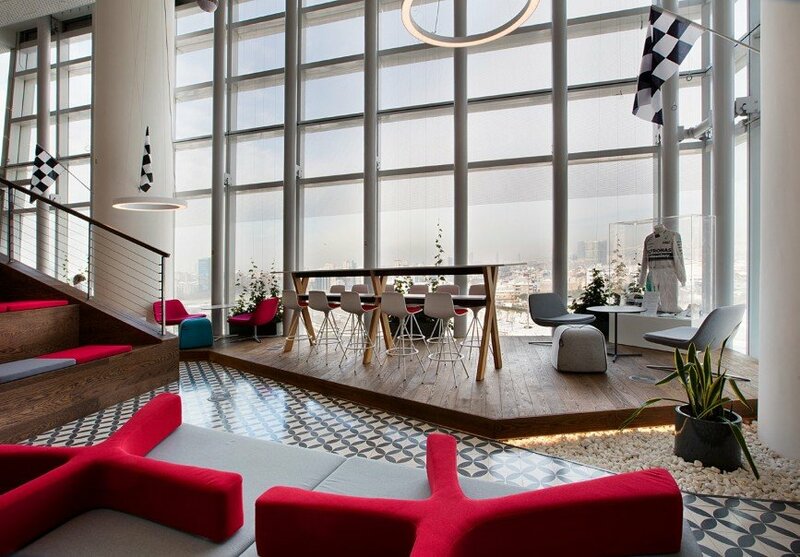 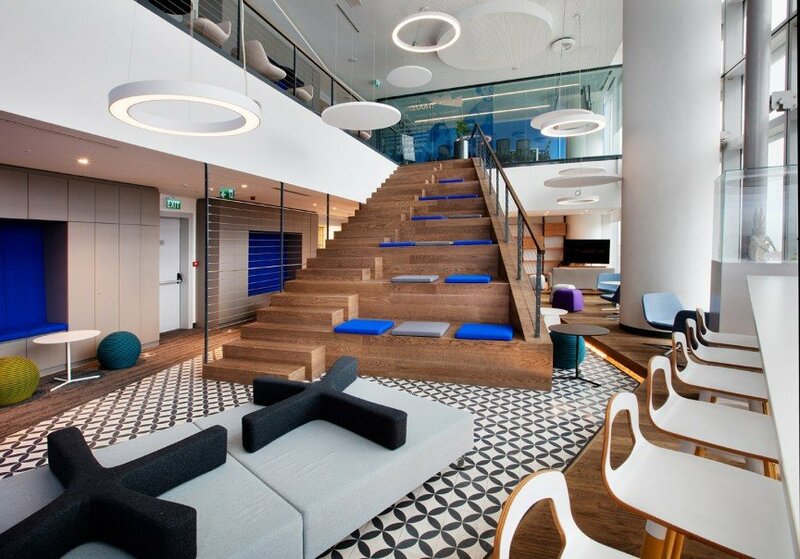 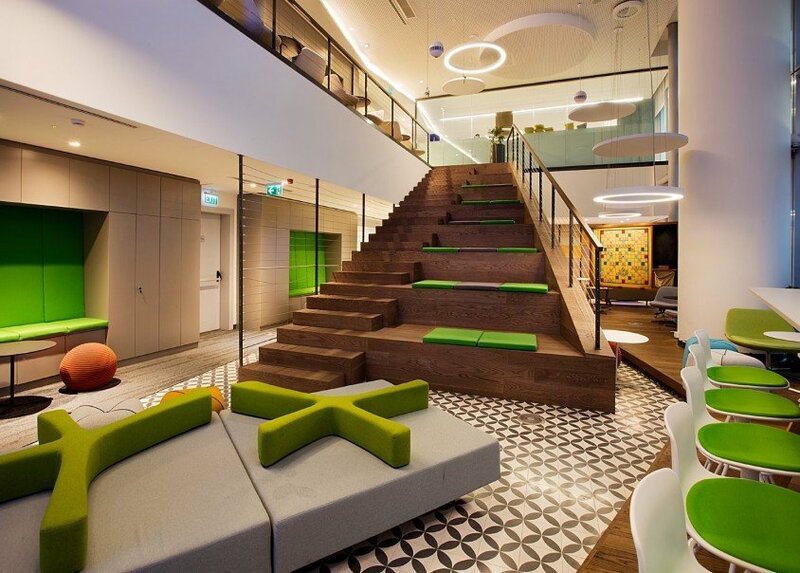 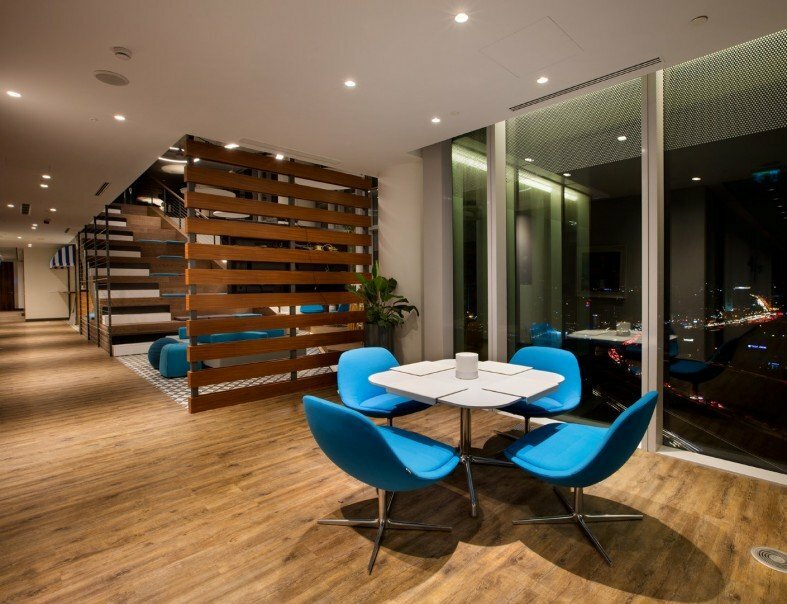 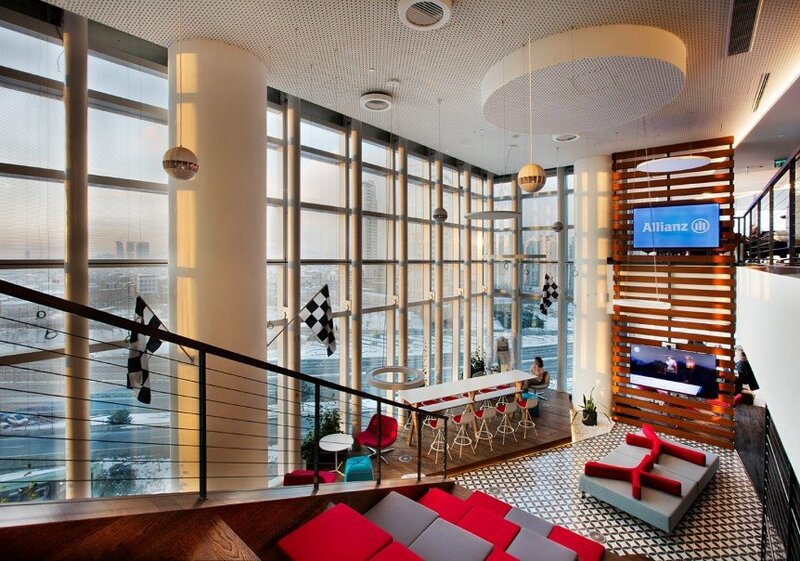 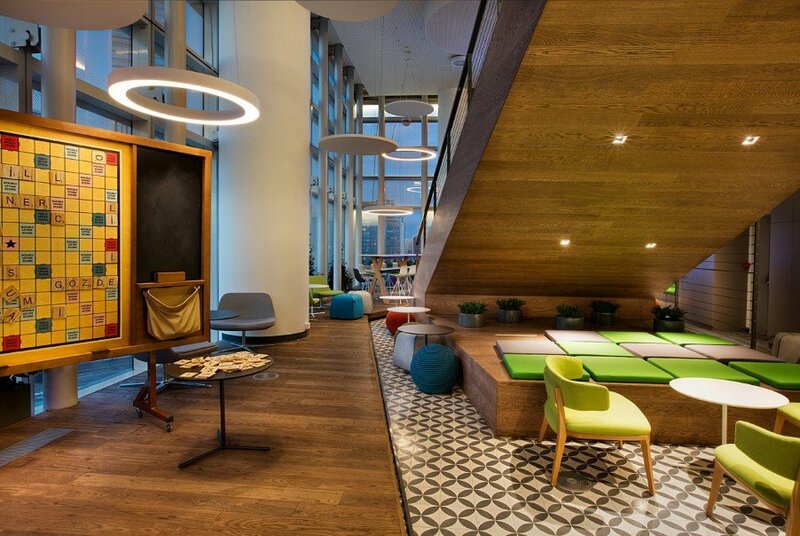 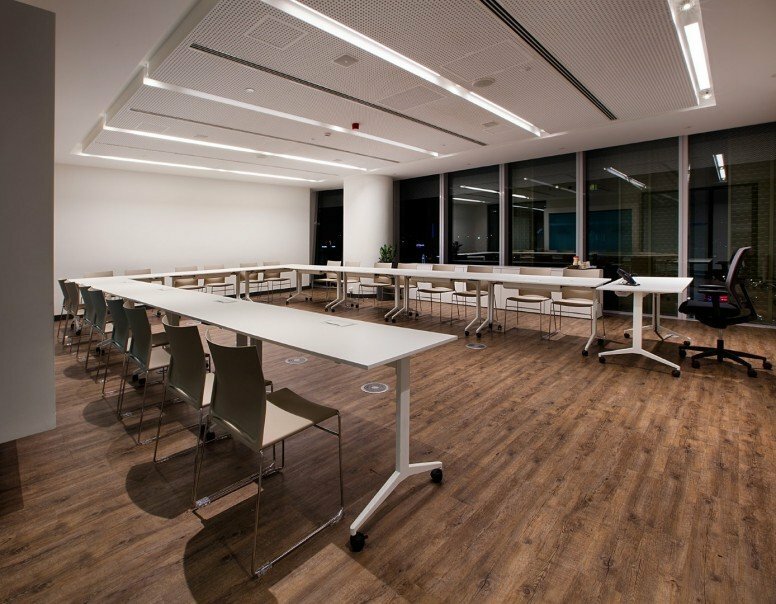 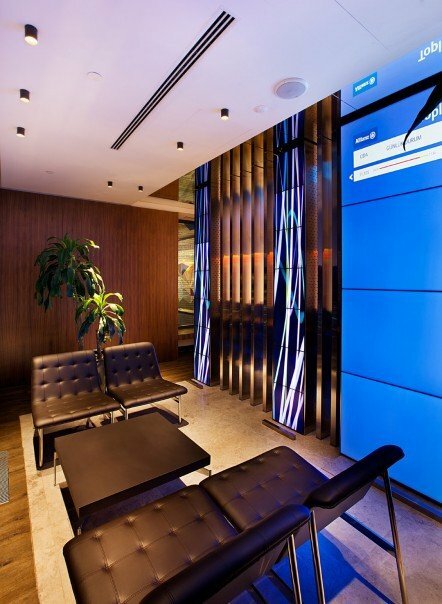 Allianz Turkey was operating in two different locations and 1700 employees located together at the new office. 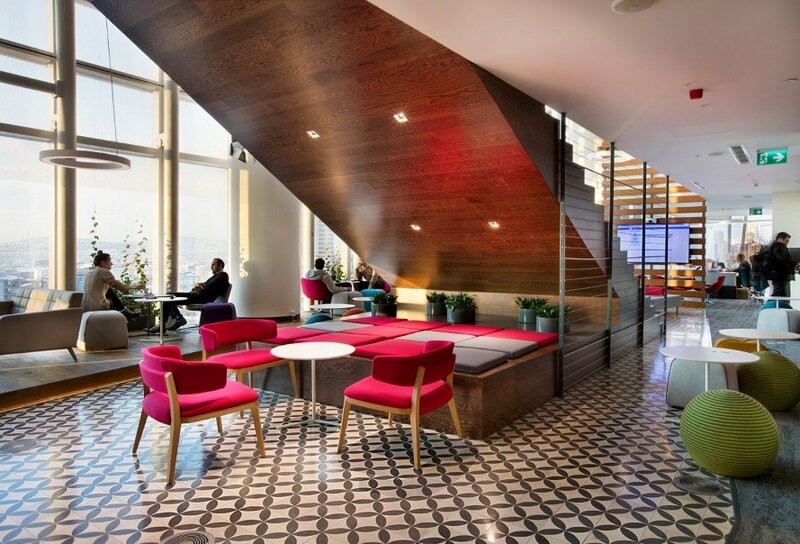 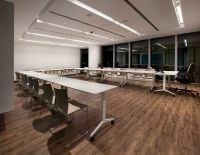 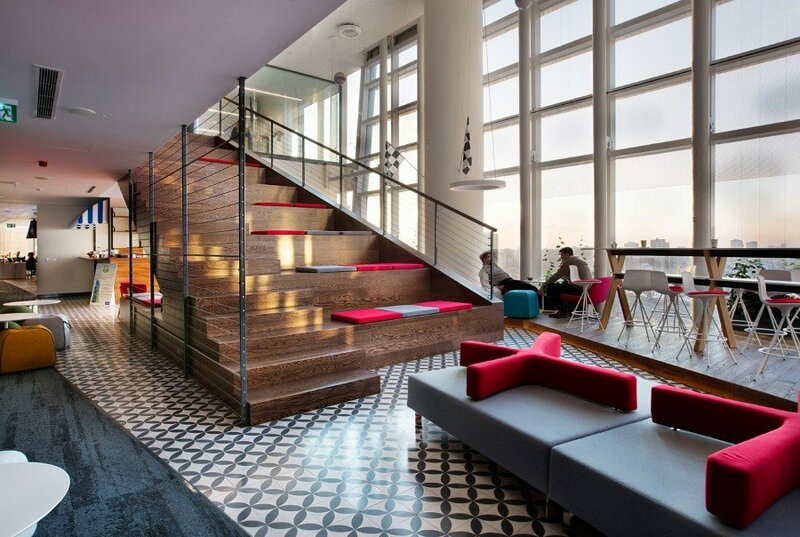 All 22 floors, from all the open offices and social spaces to the cafés and quiet spaces, were designed by Swanke Haydenn Connell Architects to cater to the meeting, resting, gathering and fun needs of the users. 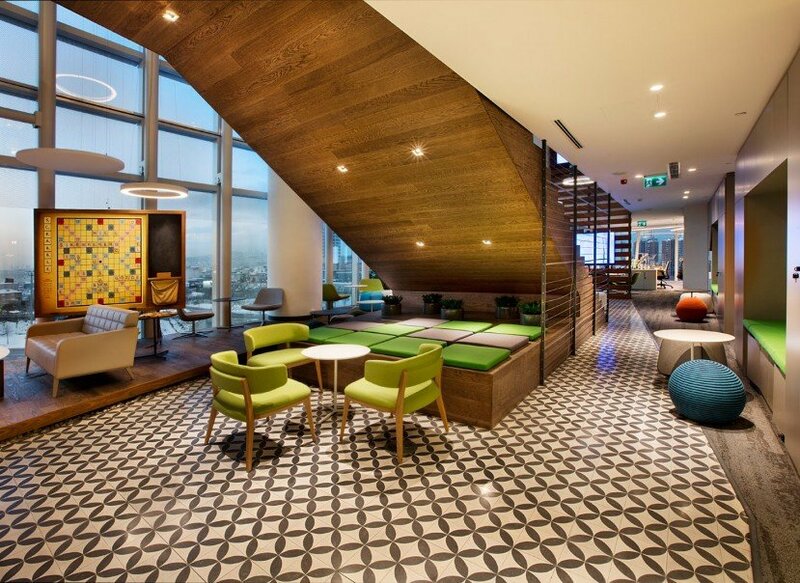 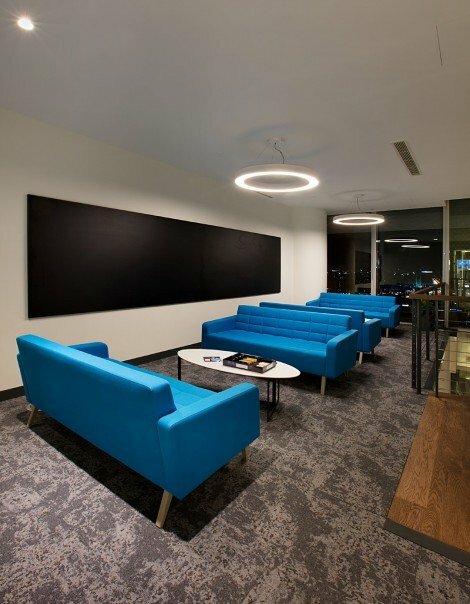 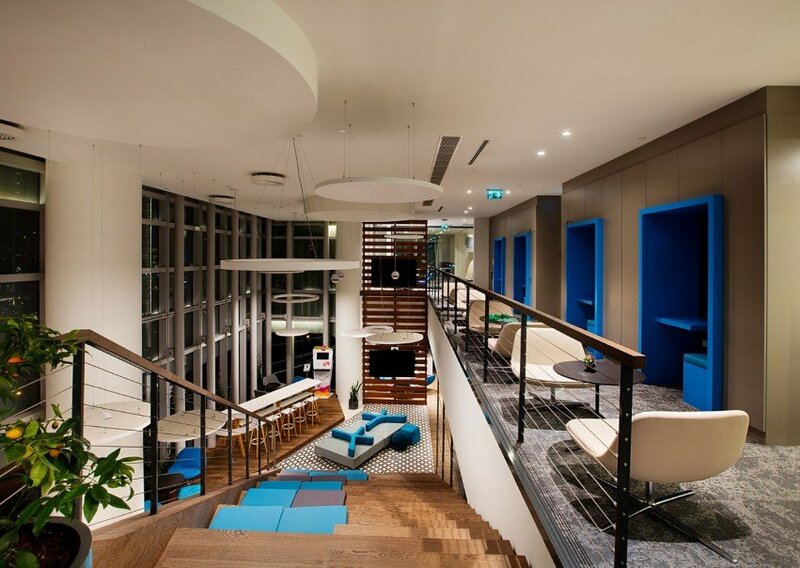 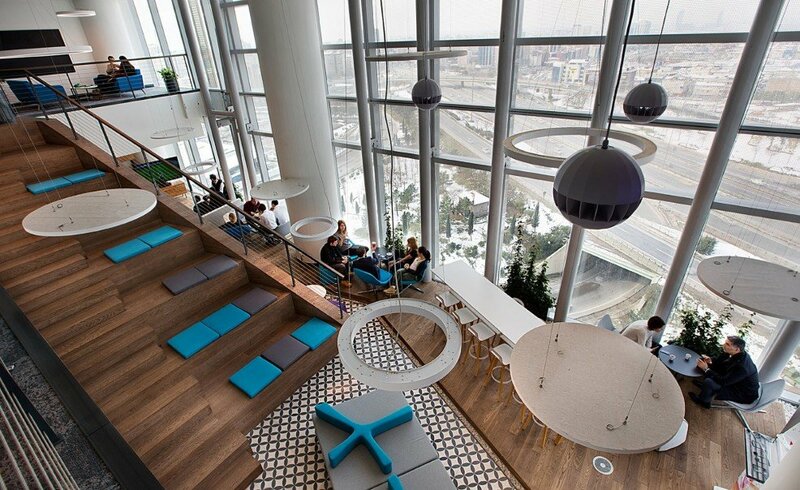 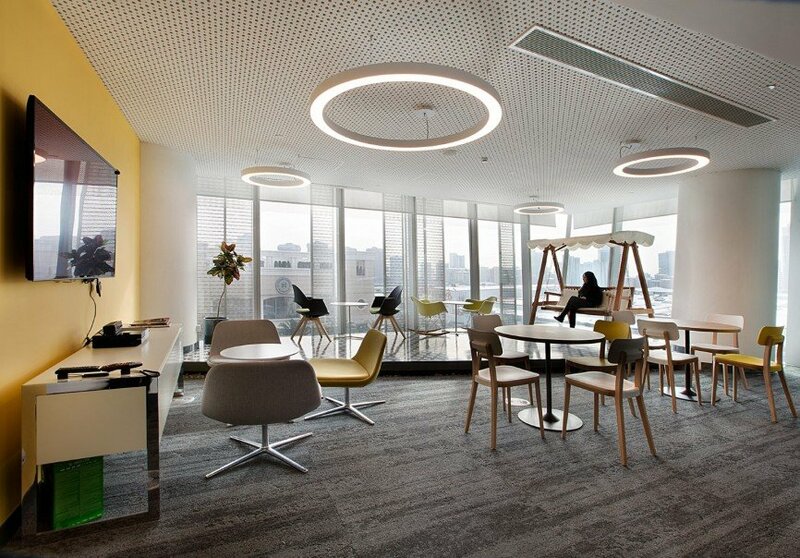 This unique project, which reflects Nurus’ concept of cheerful offices, has office floors defined with sports and arts that are components of Allianz’s corporate identity’s sophisticated culture. 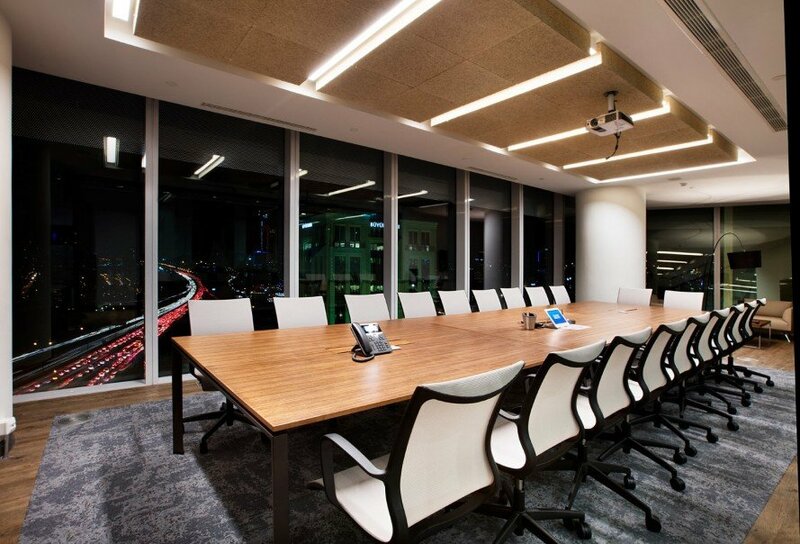 Nurus has achieved the impossible by cooperating seamlessly with all parties involved in all the stages of the project, including the architecture company, project coordination and the suppliers. 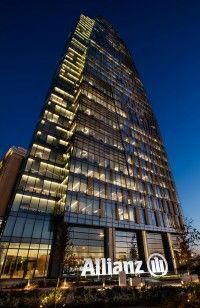 The assembly and fitting of the major project covering 22 floors took a mere 40 days, even though it would be projected to be completed in 2 months under normal conditions. 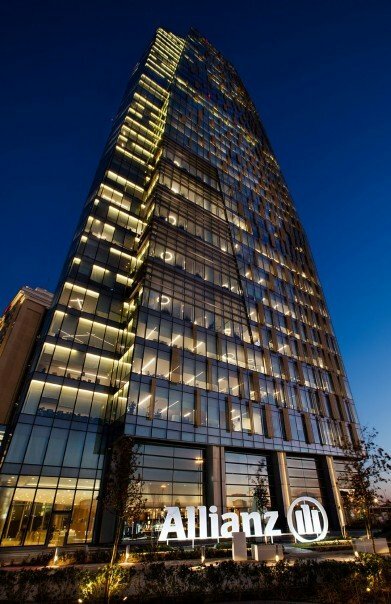 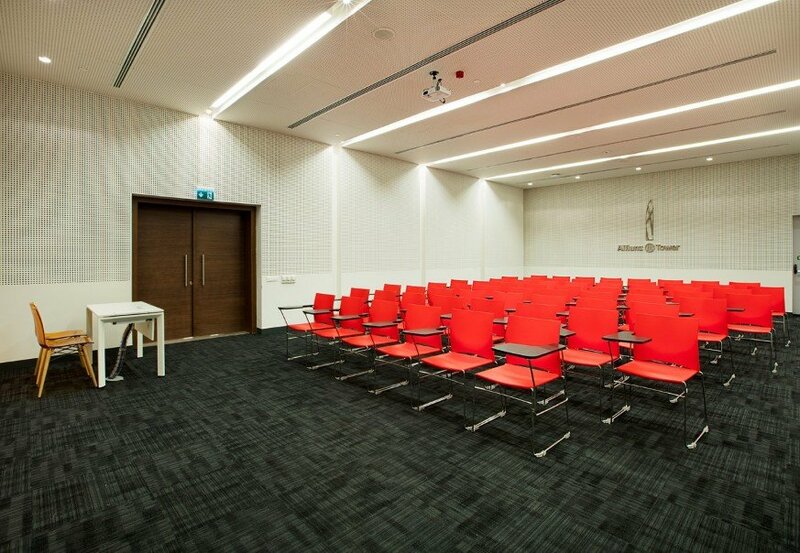 Allianz office is obtained LEED CI Gold certificate with its sustainable interior design while the Allianz Tower is holding LEED Core&Shell certification.